These days, there are plenty of good reasons to save money. Fortunately, finding an apartment to rent without a rental broker is a great way to save thousands of dollars. It’s called a “no fee” apartment because if you don’t use a broker to find your apartment, you don’t have to pay the broker’s fee. Let’s dispel the biggest myth right at the start; there is NO difference between a broker fee apartment and a no broker fee apartment. The only reason one apartment has a fee and another that doesn’t is how you found the apartment. If you used a broker to find your apartment, you employed them, and you have to pay their broker’s fee. If you found the very same apartment without a broker (e.g. by using our list of apartment search websites), you do not have to pay a broker’s fee. This is the goal! The key to having a successful no fee apartment search is having timely information about available apartments, being prepared with the right documents, and being willing to fill out your apartment application if you see the right place during your apartment visit. All a broker has that you don’t have is information. That’s it. They know where apartments for rent are located, how to get in to see them, how much the rent is, and whom to contact if you’re interested in renting the apartment. That’s basically it. If you had the same information that a broker had, you wouldn’t need the broker to find an apartment! My goal in this short article is to point you in the right direction with solid information and advice that you can use to save a bundle of money. I’m assuming you have already figured out how much you can pay in rent every month and you have some ideas of the neighborhoods you’d like to live in. If not, you can get some pointers on these topics here andhere or check out the beginning of this guide to learn how to start your search for apartments. There is tons of material online to help you select the right neighborhood for you. You’ll want a “guide” to help you on this quest. A good guide will anticipate and answer many of your questions and give you reliable information in an organized manner. My company has an online guide that can get you started right here. Another excellent guide can be found here. 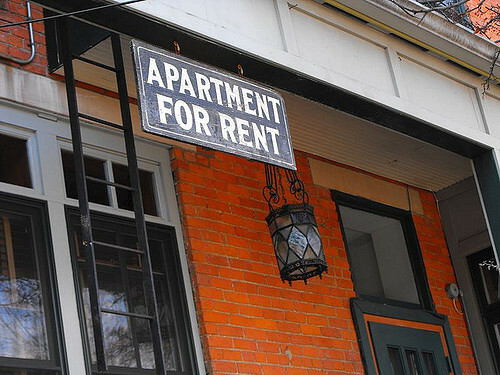 Since you’re finding an apartment on your own, you’ll need a reliable source of information about currently available apartments for rent. There are lots of free apartment search websites that have apartment rental listings, but beware; most of the rental listings on free websites are placed there by brokers. Remember that if you contact a broker to see apartments will defeat your goal of finding a no fee apartment! Caution: Be very careful using Craigslist There have been too many scams run on Craigslist to ignore the danger. Yes, there are legitimate ads on Craigslist, but once again, most ads are placed by brokers. Some brokers, in violation of the law in NY, don’t even mention in their ads that they are brokers. So beware! Two other free sources of listings are Backpage.com and Apartments.com. 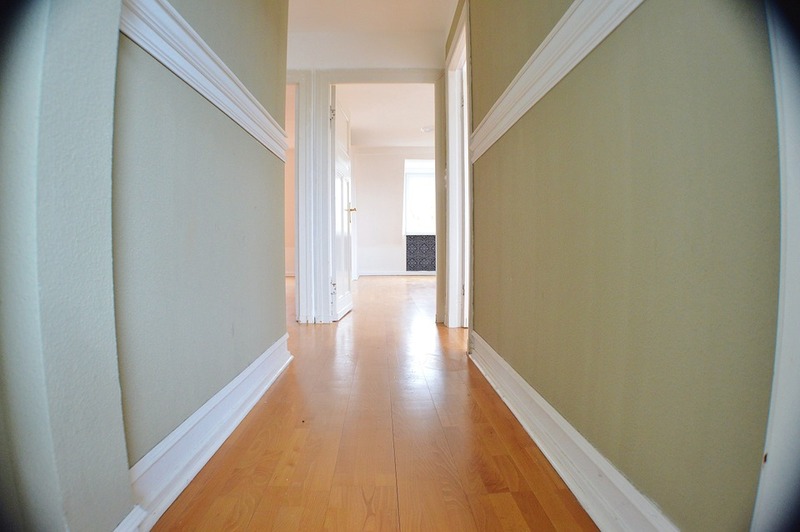 But there is one source of rental listings that I know is accurate and up-to-date. Every single apartment is from a vetted landlord and is guaranteed 100% no broker fee, and that is from my website, RDNY.com. There are other sources of no fee apartments, but you should inquire about how current the listings are and how often they are updated. Up-to-date listings makes all the difference. Another way to find a no fee apartment is by connecting with another renter who is moving out. 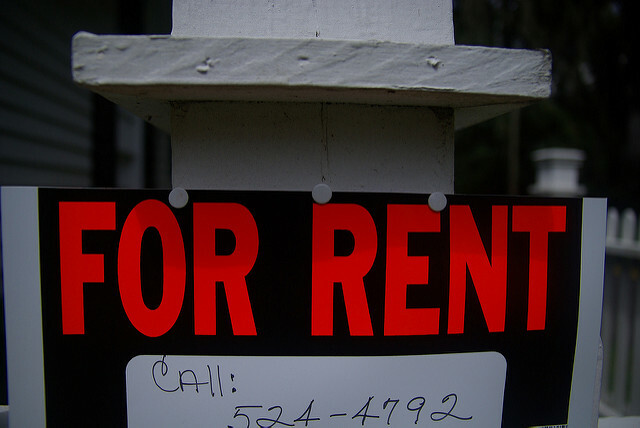 The website / mobile app Flip posts leases available for takeover from renters. From there you will be connected to the renter who can give you more details about the apartment. Once you decide the time has come to intensively begin your apartment search, you’ll probably be looking on a variety of real estate and rental websites. Each website will want you to search their listings. While every site has a slightly different user interface, they all have the same basics; you need to select your price range, your neighborhoods, and the size of the apartment you’re looking for. Assuming that you have a limited budget for your rent, you want to know about the best apartments in your price range. Keep in mind that there are really only four main variables you can play with. They are apartment size, rental amount, location, and amenities (such as a doorman, terrace, laundry machine in-unit, or pool). Check out the getting started section to learn more about figuring these essentials before starting your apartment search. If you are living with a tight budget, then you might have to compromise on size, location, and amenities. If you must have a certain size apartment, then you need to be flexible with the price, the location and the amenities. If you must have a particular location, then you must be flexible on the size, the rental price or the amenities. If you must have certain amenities, such as a doorman, then you must be flexible on price, location, and size. To maximize your chances of looking at the best apartments in your price range, we suggest that you set up your searches in a very broad way. Broad means that you cover a wide area. For example, if you’d like to live in Brooklyn Heights or Park Slope, you’ll want to select all of South Brooklyn, not just those two areas. You might find that the best apartments at the most reasonable prices come up in the areas between your two desired neighborhoods, such as Boerum Hill, downtown Brooklyn, or Fort Greene. You'll want to see how many apartments come up in your search. If many come up, then you can narrow down the list by changing your search to only show you your “wish list” neighborhoods and sizes. If few apartments come up in your search, you may want to consider adding in other areas to search. RDNY.comhas designed our searches to alway show you any apartments that are larger than your selected size as long as they are in the neighborhoods and budget you’ve selected. After all, if you’re looking for a studio and there is a one bedroom available in the same price range and location, wouldn’t you want to know about it? In your initial search, don’t focus on amenities, such as a doorman or a pool. If few apartments come up in your initial search, the chances are that they will be in buildings without such amenities. Then you can decide how important those amenities are for you. However, if you have a dog or cat, be sure to specify that in your search. If a landlord won’t allow dogs, and you have one, don’t even think of sneaking the dog in the apartment. You will be found out. Service dogs are usually an exception. Laurence Rosenberg is a licensed NYS real estate broker and co-founder of RDNY.com. For the past 21 years, he’s been helping thousands of New Yorkers find and rent the very best no fee apartments. Prior to RDNY, Laurence was president of the boutique Greenwich Village real estate firm of Swift & Watson Realty. He also previously worked as Regional Sales Manager for Time Equities, Inc.
NYBits - NYBits is a text-based apartment site with many no-fee listings mostly sorted by building. UrbanEdgeNY - All of UrbanEdge’s listings come from property managers or leasing agents. Urban Sherpa - UrbanSherpa works with hundreds of property managers to list apartments. Lovely - Lovely is a data-driven rental site; its search is dynamic, but has less info about landlords. rent-direct.com or RDNY or RentNY is a paid membership site that offers a huge amount of guaranteed no-fee listings that could end up saving you more money. The Listings Project - A weekly newsletter of listings catered to the creative community. LandLord Links -Landlord Links is a paid service for searching listings directly from landlords. GoNoFee.com - GoNoFee specializes in Manhattan listings and provides good photos. Naked Apartments No Fee - All the no-fee listings at great apartments site NakedApartments. Abode - Abode’s no fee listings use picture-centric search & on-site messaging. LeaseBreak.com - Leaseholders post their lease on LeaseBreak to look for someone to take it over. InsideDigs - InsideDigs is a peer-to-peer website that lists apartments before their leases expire. Flip [App] - Flip allows apartment hunters to connect with renters who no longer want their leases. HutHunt [App] - Check out no-fee listings, set up viewings, and apply all on the HutHunt app. Oliver [App] - This No-Fee Apartment hunting app allows users to schedule showings. There is a much more direct route that can occasionally work for NYC Apartment hunters; contact building owners and landlords directly. This cuts out a third party, which means a lower price for the renter and higher profits for the owner. The process however can quickly become a crapshoot. The best way to find an apartment owner that you want to contact directly is to walk through a neighborhood you’d like to move to, keeping your eye out for signs of a building looking to fill a vacancy. These signs will often have a phone number on them you can call, or some other contact information. If there’s a building you know you’d like to live in, you can try and find their contact information, and ask them directly when they might have an opening. This could give you an edge in the very competitive NYC apartment market, but it’s time consuming and makes the most sense for very organized folk who know exactly what they want. On the web, you can try using Revaluate’s No-Fee Apartment Map: it shows buildings that will lease no-fee apartments, along with their websites where you can find their contact information. 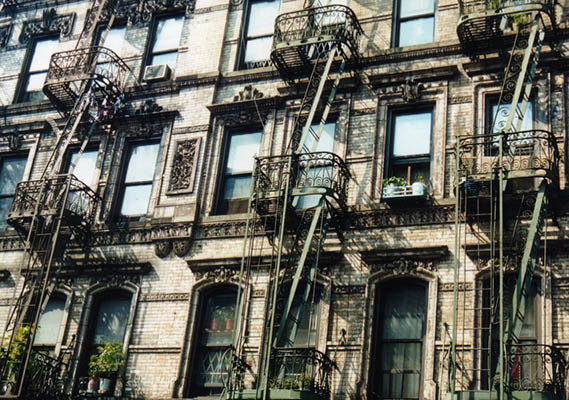 NoFeeRentals - The listings website for Jakobson Properties features listings from 50+ Manhattan buildings. Revaluate - The No- Fee Apartments Map can help you find a property manager in your preferred area. 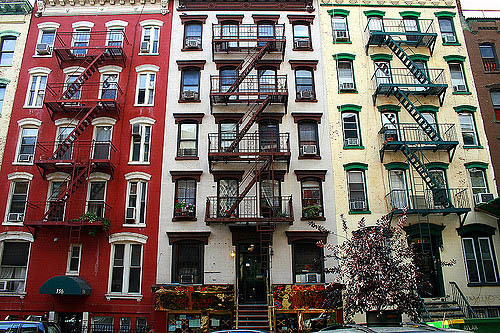 Urban Sherpa - The UrbanSherpa Landlord Directory lists many of NYC’s property managers. Columbia - Columbia University has a good list of Property Managers in NYC.